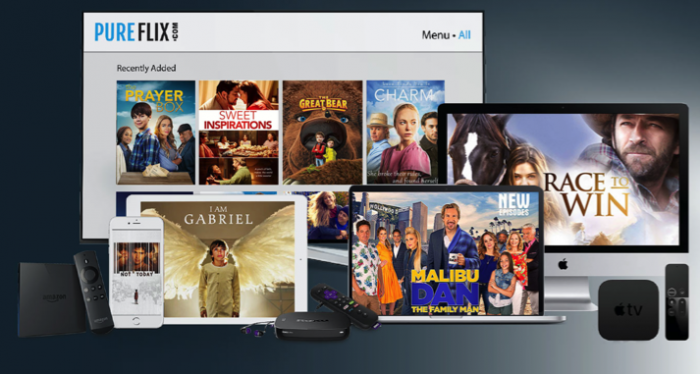 Get a FREE one-month trial of Pure Flix! If you’re looking for a family-friendly streaming service, you might give Pure Flix a try! And they’re currently offering a free one-month trial! Pure Flix — a streaming service that provides wholesome movies and television that the entire family can enjoy together — is currently offering a FREE one-month trial. We recently signed up for this and I was really impressed with all the different movies and shows they offer! You can stream movies for all ages, kid’s animated titles, documentaries, how-to’s, hobbies, educational, health & fitness, sports, outdoors and travel, plus many inspirational and devotional titles. You can read my full review here. Go here to get a FREE month of Pure Flix! 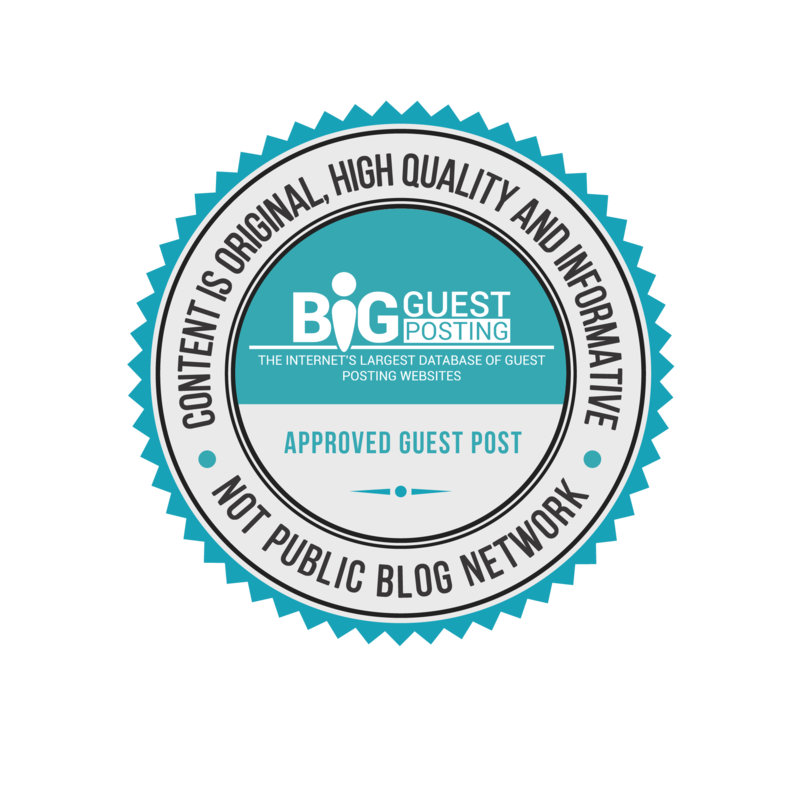 This article was originally published by Moneysavingmom.com. Read the original article here.